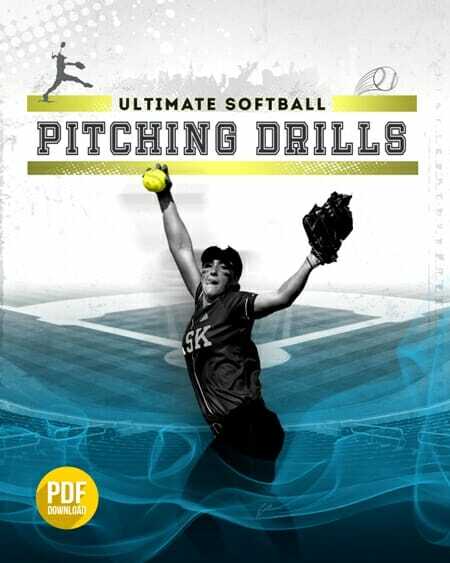 When I coach the younger age group, I have found these [tag]drills for girls softball[/tag] helpful. Give them a try with your younger players and you will be pleased with the progress they make. 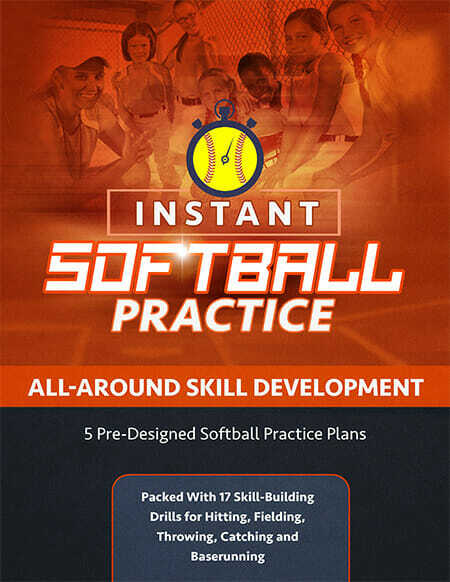 This first [tag]softball drill[/tag] works really well with helping the girls field grounders. Have them take their gloves off and field the ball with their bare hands. It lets them get used to the feeling of using both hands and they have to keep their eye on the [tag]softball[/tag] in order to stop it. A favorite [tag]bunting drill[/tag] is to draw three semi-circles in the dirt in front of home plate and assign a point value to each area based on where it is best to try and place your bunt. Each player gets 5 bunts and they add up their point value. The girl with the highest total get bragging rights and gets to skip the practice ending wind sprints. It’s a great drill that takes a boring activity and makes it competitive and exciting.